The Royal Experience is waiting for you, so contact us and book your treatment today to discover the difference Beauty Temple can make to you. If you’re not sure which treatment is best for you, get in touch and our experienced team will help you find it. Please read our Reservations & Etiquette policy. 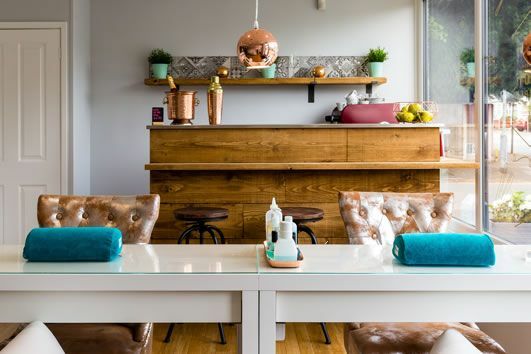 Discover the ultimate inner-city haven, with our stunning salon in the heart of Nottingham city centre. 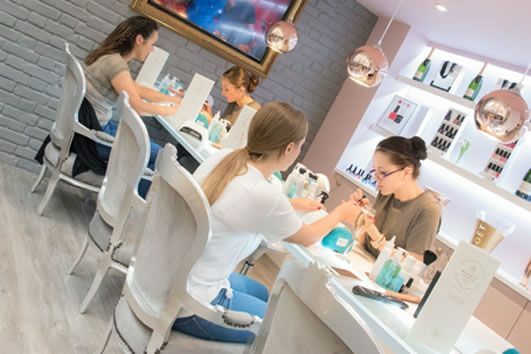 Our Champagne Nail Bar is the perfect spot to relax and unwind, so bring the girls and get your pampering on! Beauty Temple City is located on Queen Street, a short hop from the Theatre Royal and the University. We are proud to partner with Q-Park Car Parks, offering clean and secure parking for all our clients here at the Beauty Temple. To pre-book your car parking with a fantastic 20% discount, please follow the link to visit Q-Park and use promo code PT1016ROYAL for your next visit. Beauty Temple Mapperley is the perfect blend of beauty and indulgence. 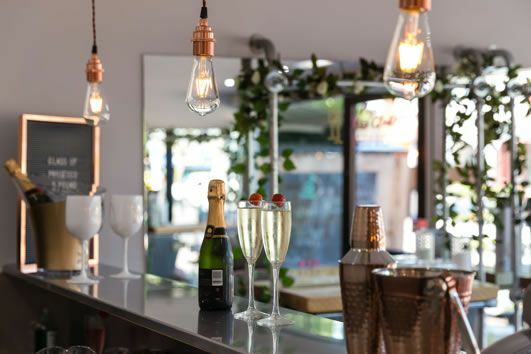 Located just three miles out of Nottingham city centre, pop in and make full use of our beautiful Blow Dry, Make Up and Champagne Nail Bars. Located just 3 miles outside of Nottingham city centre, at the top of West Dale West, Beauty Temple offers onsite parking located on Haywood Road. 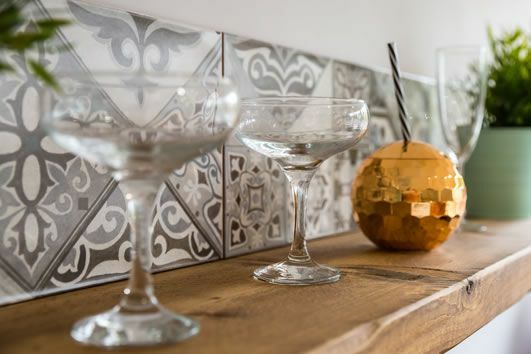 Located south of the river, just off Central Avenue, Beauty Temple West Bridgford is your perfect pre-party destination. Offering a full range of beauty treatments, a Blow Dry Bar and Champagne Nail Bar, it’s time to gather the girls! Located Just of the Avenue on Gordon Road, West Bridgford – a short stay car park is located opposite the Salon or on street parking is available . Located Just of the Avenue on Gordon Road, West Bridgford – a short stay car park is located opposite the Salon or on street parking is available. Pure tranquility, The Owl House Day Spa is nestled in acres of quiet woodland and is the perfect retreat from hectic life. Relax in the hot tub or enjoy a glamorous get together in truly luxurious surroundings. Got a question? Can’t find what you’re looking for? Our friendly team are on hand to help you find what you need and get the most from your Beauty Temple experience. E-NEWSLETTER - SIGN ME UP! By selecting the checkbox you agree to Beauty Temple storing your name and email address for the purpose of sending you marketing emails. Your name and email address will also be provided to MailChimp - our newsletter software provider. We’re looking for talented new therapists to join the Beauty Temple family! I’ve you’ve got what it takes to deliver the Royal Experience, we want to hear from you. Upload your CV today! All calls may be recorded for training and monitoring purposes. For updates on the latest monthly event, exclusive offers and much more sign up to our e-newsletter. By submitting this form you agree to Beauty Temple storing your name and email address for the purpose of sending you marketing emails. Your name and email address will also be provided to MailChimp - our newsletter software provider.